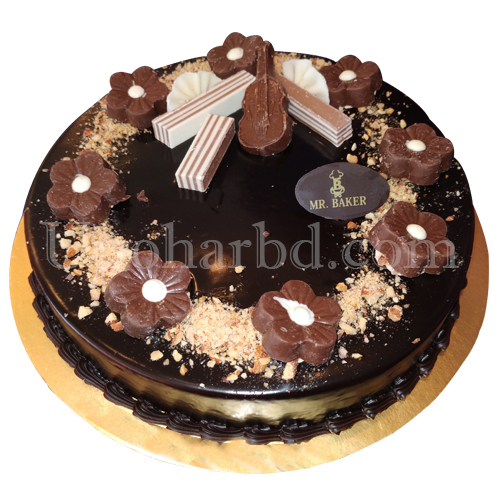 Mr.Baker was established in Bangladesh in the early 2001, with the help of a leading manufacturer of confectionery and bakery products in Belgium, whose ready made mixes and ideas were used by Mr.Baker. 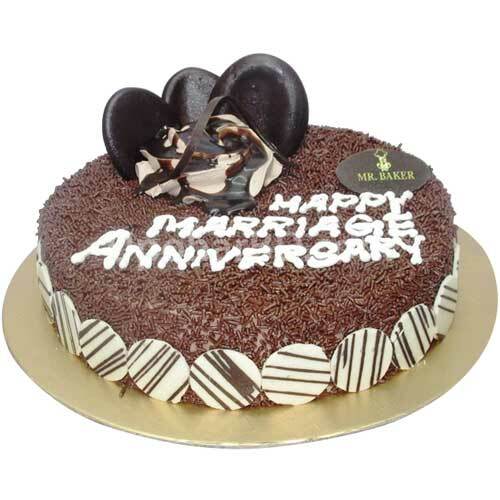 Right from the inception of Mr.Baker, the policy of the company has been very simple and consistent, of delivering high quality products and maintaining them. 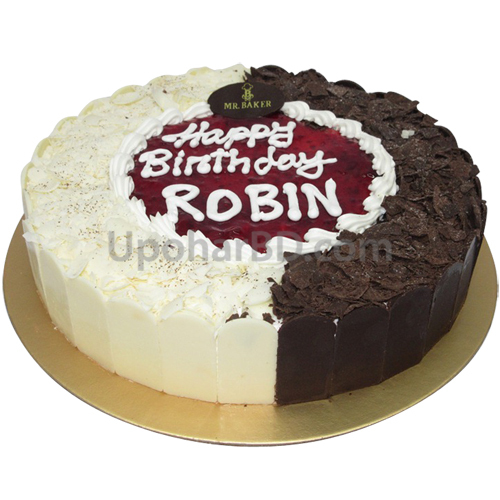 Using high quality raw material and frequent visits by international chefs from Europe does this. 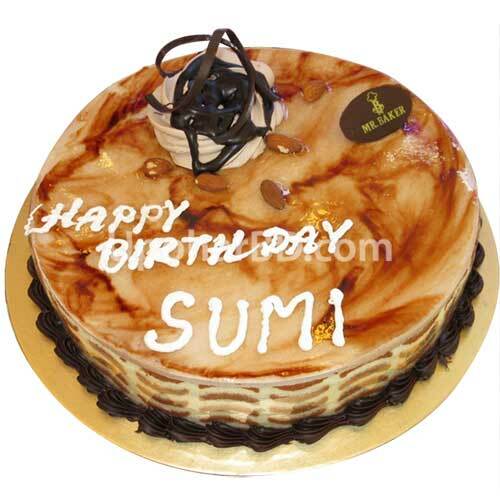 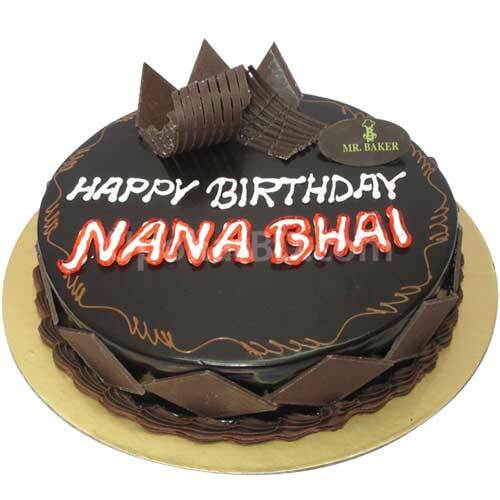 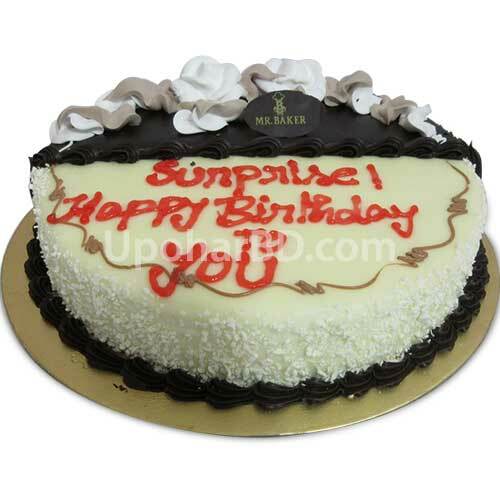 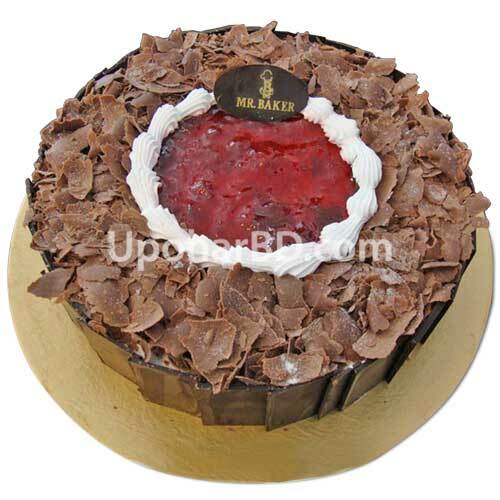 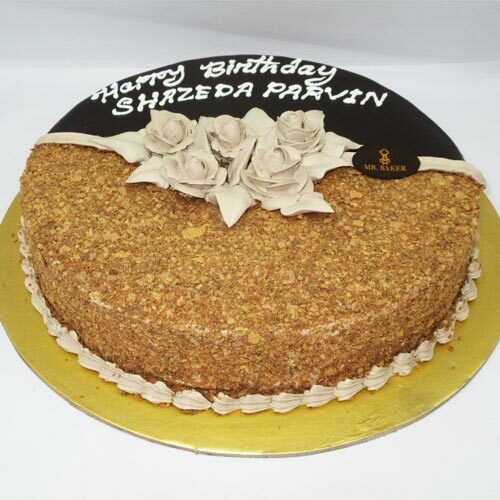 Mr. Baker is one of the top brand in Dhaka with 19 branches and all cakes are available for same day and urgent delivery.We include a free candle set with each cake gift delivery in Bangladesh.